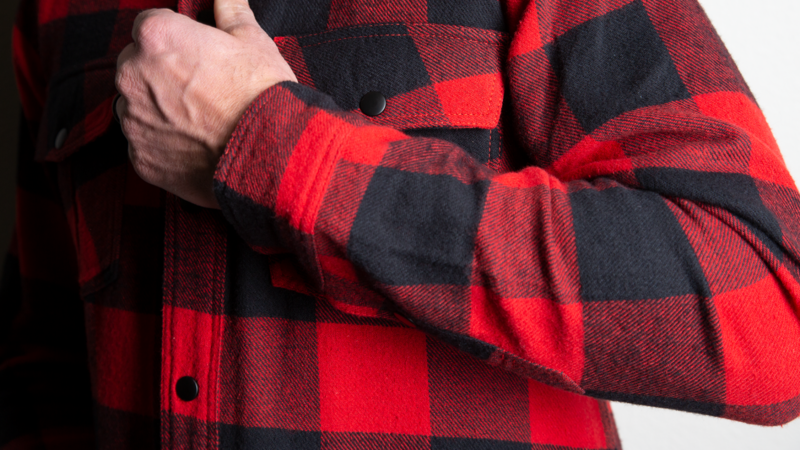 Duke Flannel Shirt: The pinnacle of form and function. 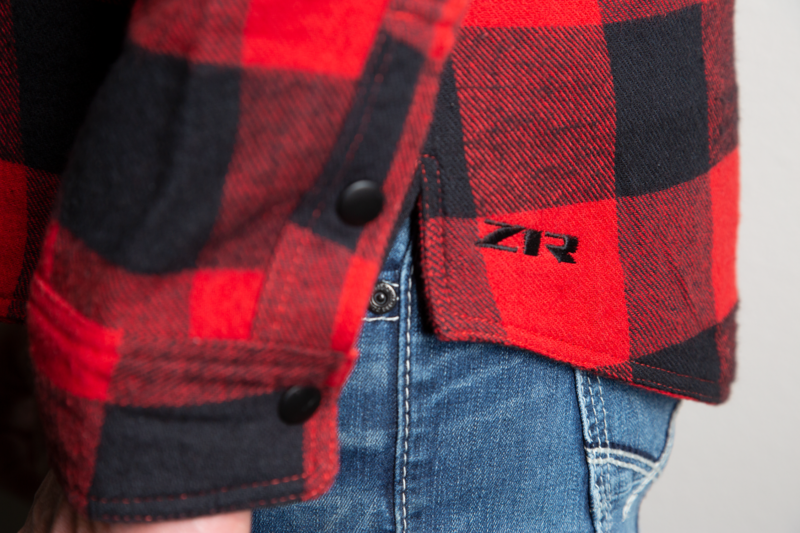 Z1R was looking for a technical flannel for riding. Technical apparel is something more and more customers – particularly the younger demographic – want to purchase. In an age of Instagram photo-ops, standing out in something that looks effortlessly casual – but can deliver, real-world high-performance off camera – is essential. There’s also a broad appeal across other sports and fashion trends, so it was a market that Z1R was eager to tap into. To fulfil this need, we came up with the Duke Flannel Shirt, an attractive piece of clothing designed with a cut and fit that gives maximum mobility to the rider. 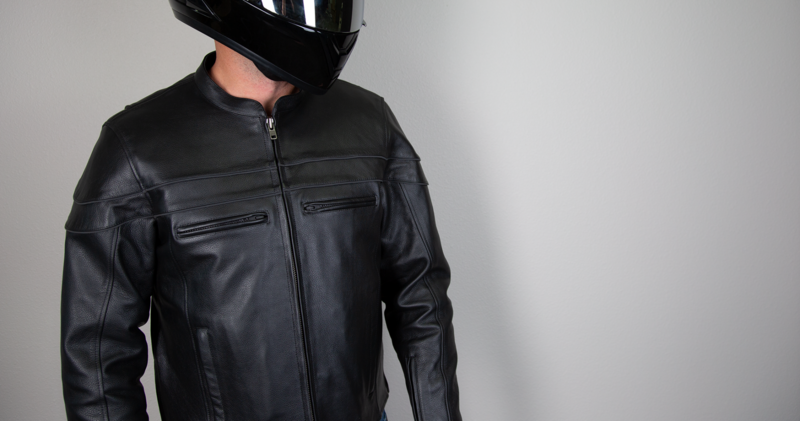 Incorporating features inspired by our riding jackets, the shirt features a 100% cotton chassis built with an “action back”: the shoulder gussets expand, and the sleeves extend, when the rider’s arms move forward, meaning no loss of coverage during riding. The Duke boasts excellent wind-resistance, thanks to a full-length polyester mesh liner and the secure metal snap with concealed zipper closure. But what really stands out are the two interior concealed carry pockets. 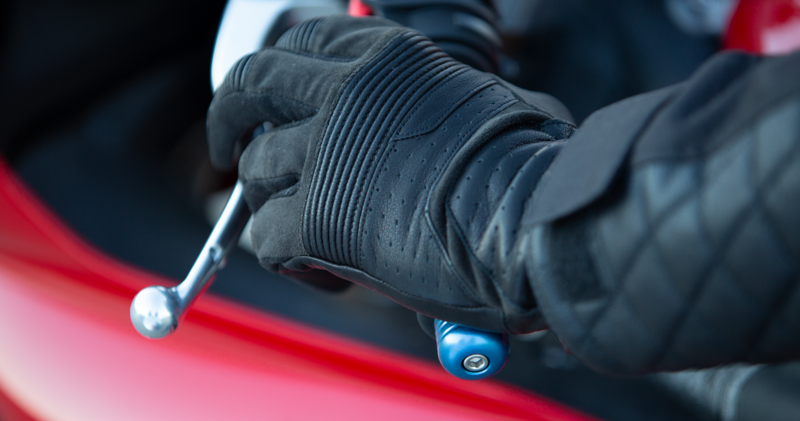 Many motorcycle riders have concealed carry permits, but it’s rare to find motorcycle apparel or gear that accommodates that. 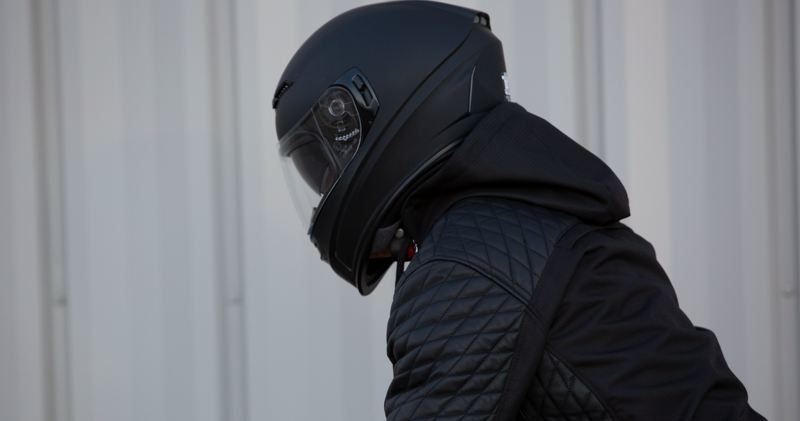 The interior pockets Jett introduced for Z1R – for this and other garments – are leading the field in this area. Jett developed the product from start to finish, beginning with comprehensive research to come up with numerous concepts. Once a final design was agreed upon, we created technical packs and took the design to manufacture. Throughout the process, we maintained a continual connection with Z1R, meaning changes and adaptations could be made quickly and organically. One unique aspect of the shirt’s development was the wide range of sizes we produced – from S to 5XL. We carried out extensive fittings and worked hard with Z1R to create a sizing specification especially for Z1R’s target market. We also produced all internal and external labels, as well as all the packaging. This included multiple translations and barcodes, setting the product up for potential export anywhere in the word. The result is a technical shirt that delivers on an aesthetic and high-performance level. The Duke has been extremely well-received, with strong sales figures. As a result, we are currently developing a range of similar products for future releases.